My purpose is not only to give you a great massage, but to also assist you and your family through all the stages of life, from womb to wisdom. 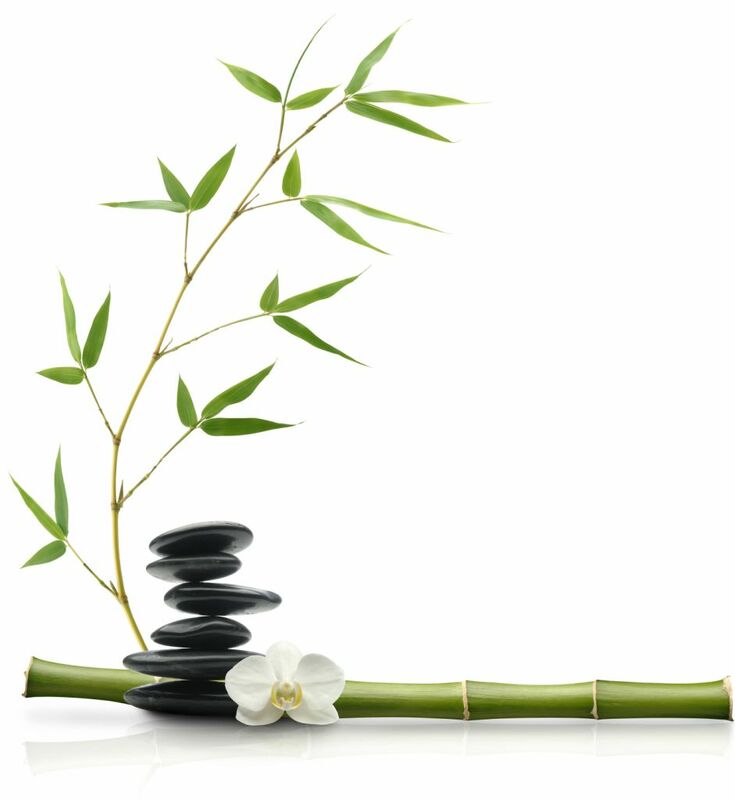 To assist you in selecting the perfect massage please view the links to the left for a brief description of each treatment. If you need help or have specific concerns contact me and I can help recommend a service that will meet all your needs. Cash, check, debit or credit appreciated at the time of service. The wellness plan has been created to encourage you to receive monthly massages, caring for your body and budget. Give yourself permission to feel amazing, reduce stress and manage chronic pain. When you receive a massage any day of the previous month, you will receive $5 off a massage any day of the following month. There are no obligations, no contracts and no fees. Give the Gift of TOUCH! Give a friend or family member the wonderful opportunity to transform their day and bodies with one of Lotus Transformations' uniquely hand crafted gift certificates. All certificates have a six month expiration date.